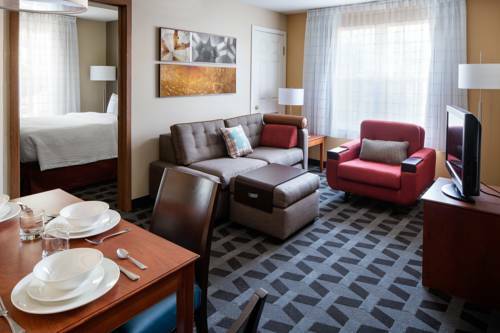 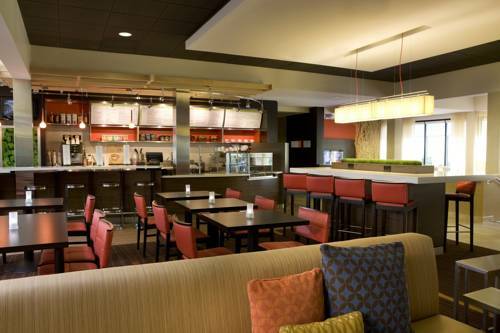 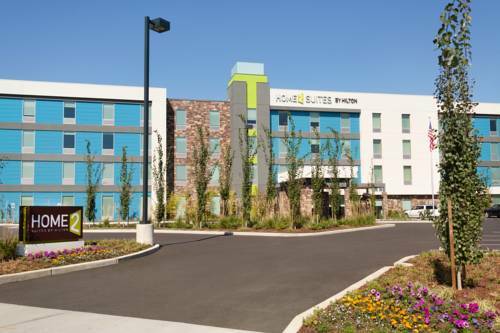 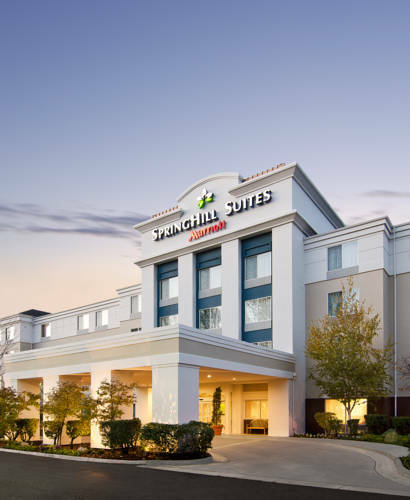 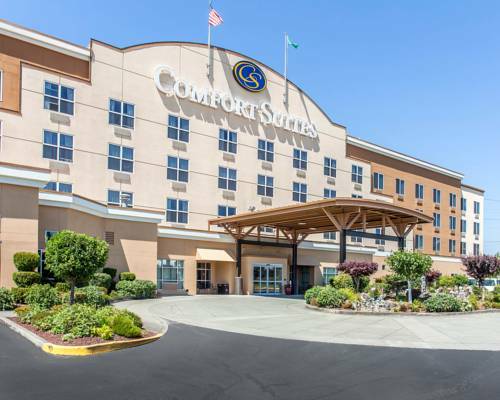 No need to discontinue working out during your vacation at Courtyard By Marriott Sea Tac, there is a tremendous fitness facility here; stay in shape by jogging on the jogging track at Courtyard By Marriott Sea Tac. 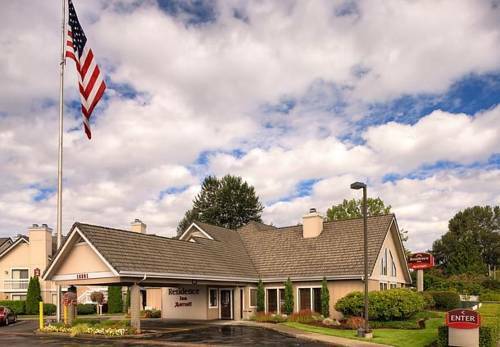 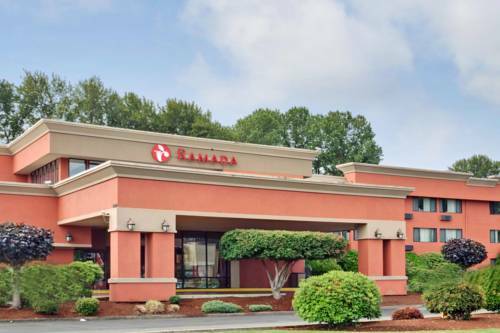 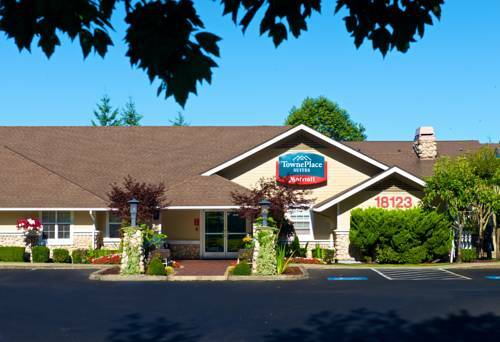 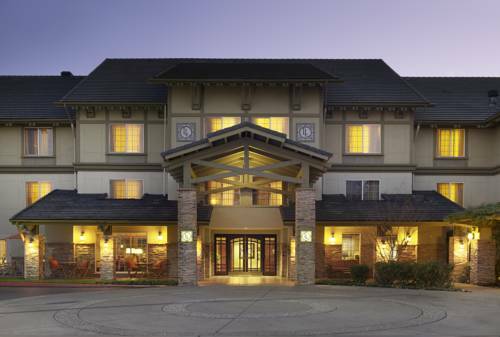 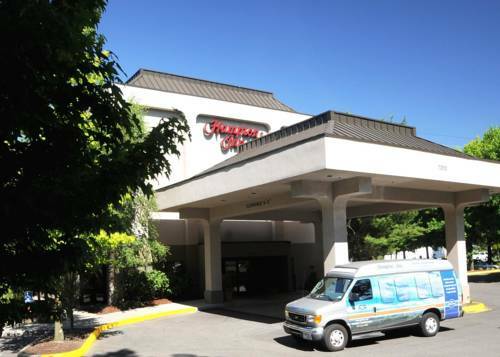 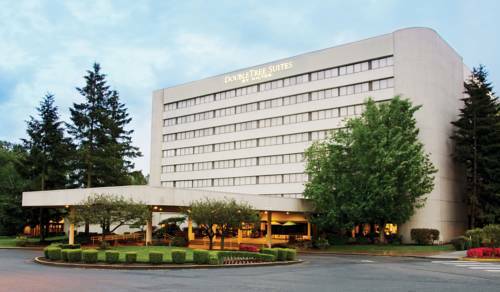 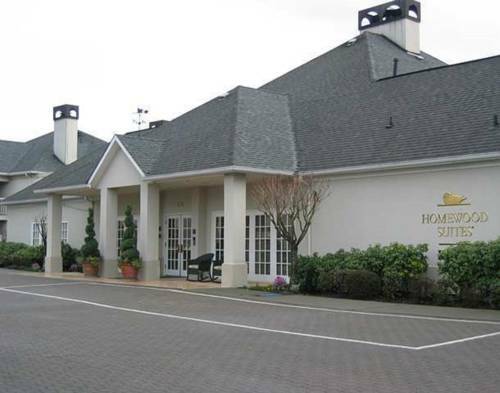 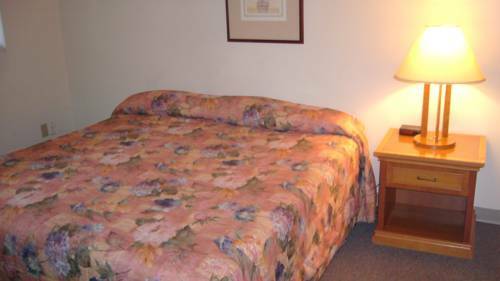 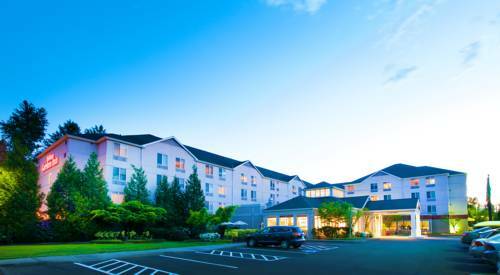 These are some other hotels near Courtyard Seattle Sea-Tac Area, Tukwila. 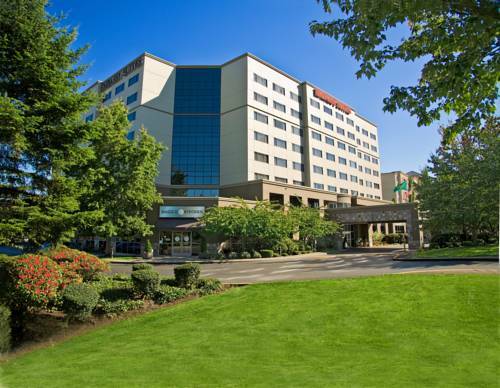 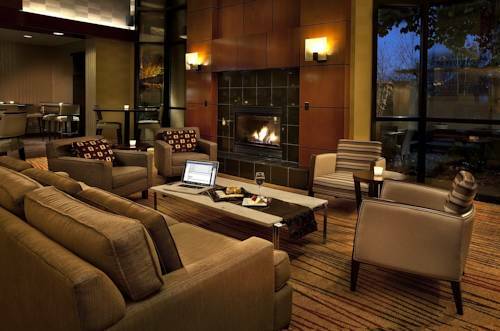 These outdoors activities are available near Courtyard By Marriott Sea Tac.